Generators in wind turbines are subject to high vibration loads. This additional permanent load has a negative influence on the cages and places strain on the lubricant. 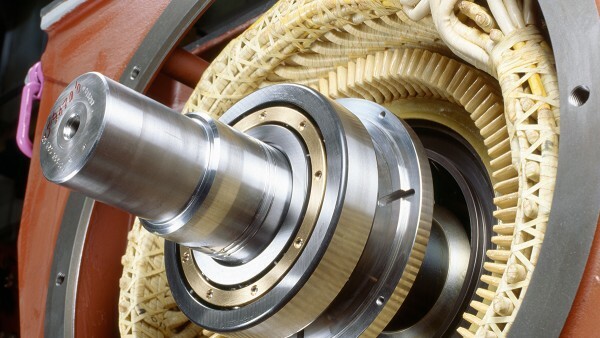 Current-insulating bearings prevent damage due to the passage of electrical current and thus ensure lower maintenance costs and higher machine availability. 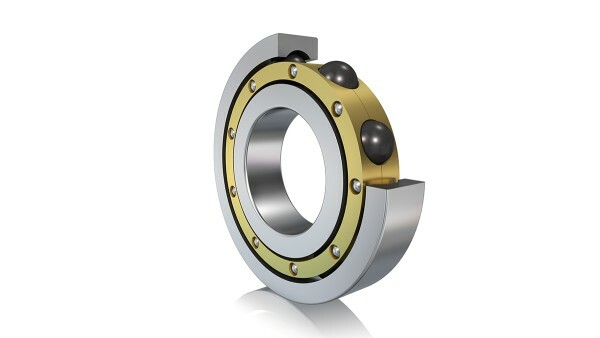 All current-insulating bearings have the same dimensions and load carrying capacities as those without insulation, which makes them perfectly interchangeable.